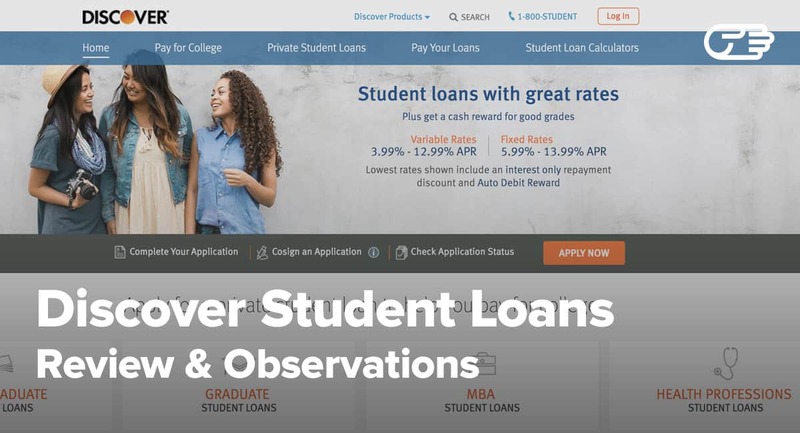 PNC Bank is one of the most popular student loan lenders in the U.S. In addition to PNC personal banking services, the bank offers some of the most competitive loan interest rates for both undergraduate and graduate student loans. Before deciding to get a loan from PNC Bank, you should explore your options to make sure that you are getting the best possible deal. Find out if a PNC personal banking student loan is right for you. 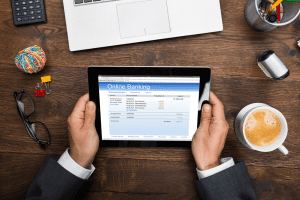 What Is a PNC Personal Banking Student Loan? The only fee you could ever be called upon to pay if you get a PNC personal banking student loan is $5 for late payments. There are no origination fees or prepayment penalties. Fees under the federal direct loan program include a 1.066 percent origination fee. There are no prepayment penalties but expect to pay a fee for late payments. The bank charges no application or origination fee. There are also no late fee or prepayment penalties. Like PNC personal banking student loans, SunTrust bank doesn't charge application, origination, or prepayment fees. There is a late payment fee, however. This is imposed when you have not beyond 10 days after payment due date. The fees will be equivalent to five percent of the payment amount. PNC personal banking student loans are offered with 10-year and 15-year terms. The bank provides lending and refinancing services in addition to debt consolidation. Students can get loan amounts up to $40,000 from this lender. PNC personal banking student loans are available to a wide variety of students. The bank offers loans to graduate students, undergraduate students, and professional students including those doing a medical residency or law students taking the bar exam. The company requires borrowers to have two years of credit history to apply. There is no option of a personalized rate estimate using a soft credit check with PNC personal banking student loans. Loan amounts for this bank range in amounts from $1,000 to $40,000. The maximum refinance amount offered by this bank is $75,000. We love the fact that you can refinance a PNC personal banking student loan even if you didn’t get a degree. Although this bank has a forbearance policy, the policy is rather restrictive and you can only postpone payments for 12 months. The postponement can be done in two-month increments but you must wait another year to use another increment after using one of your two-month postponements. We like the fact that the bank allows a cosigning a loan if your credit score is low. The co-signer can be released after you make 48 on-time payments. The bank also allows you to pay using the interest-only option when still in school. The bank has no application or origination fee. Like all other lenders on our list, the bank has no prepayment penalty, so you can make your payments ahead of schedule without having to worry about fees. Paying late will get you in trouble with the bank though, and you will be required to pay 5 percent of the payment amount or $5 if the payment amount is big. You can apply for a student loan online typically in 15 minutes. The application is straightforward. 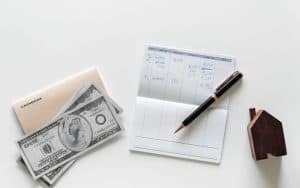 The only major issue with the bank’s application process is the fact that they don’t do a soft check to give you personalized rates, but they will use a hard check directly to check your creditworthiness. The funds for a PNC personal banking student loan are usually available within a week of the application being approved. The bank offers in-school, interest-only, and deferred-payment loans. The bank only offers 15-year loan terms. The standard grace period is six months after leaving school. The bank also allows up to 12 months of total forbearance with a maximum of two-month increments. 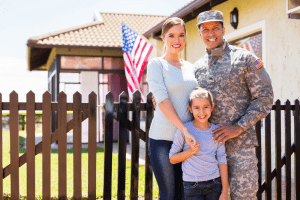 The bank has three repayment options including forbearance and deferment. PNC bank has some of the most competitive rates in the student loan industry. The bank has both fixed-rate and variable rate options. Fixed rates for the PNC personal banking student loan vary from 6.03 percent to 12.29 percent. There is a 0.5 percent APR discount if you agree to pay with the bank’s auto-pay service. Current variable-rate interest rates range from 5.3 percent to 9.8 percent. Government or federal students loans are managed under the Direct Student Loans. The federal government loan programs also have more flexible payment options compared to private lenders. You can also get Public Service Loan Forgiveness if you have a federal government loan. There are two types of loans under the federal direct student loan program: subsidized and unsubsidized loans. Students and parents don’t have to meet a minimum credit score or meet minimum annual income requirements to apply. 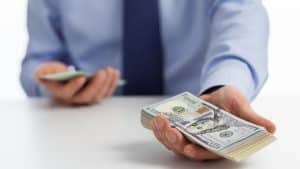 For this reason, federal government student loans are popular among many college students and are normally considered the first choice before a private loan like the PNC personal banking student loan. Unlike PNC personal banking student loans, these loans also don’t require the student to have a co-signer. Terms for government student loans range from 10 to 25 years after payments begin. Loan amounts for undergraduate students are given as needed but are capped at about $31,00, and $23,000 can be subsidized. Graduate students are only allowed up to $20,5600 per year and $138,500 for the entire college period. Independent undergraduates are allowed to borrow up to $57,500 now, of which $23,000 can be subsidized. Before applying for a federal student loan, it is recommended to file a financial aid award letter that comes with your college acceptance letter. 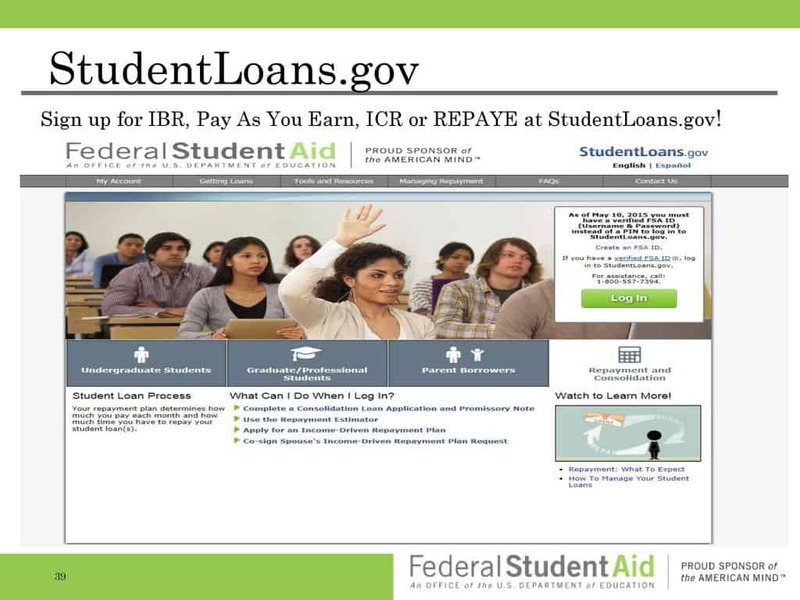 It is important to accept free aid before applying for a federal loan. Then you can fill out a form called the Free Application for Federal Student Aid (FAFSA) for student loans which you can obtain online. You can submit this electronically, by mail or physically. Depending on the method you used to submit your FAFSA application, your application may take anywhere from 3 days to three weeks to be processed. If approved, you’ll be required to sign a Master Promissory Note (MPN), after which funds will start to be disbursed to the college as needed. These loans are automatically deferred when the students are still in school, and there is a waiting period of six months before they start paying after leaving school. Students are automatically given a 10-year repayment plan although this can be extended up to 25 years. Deferment and forbearance are possible in a number of situations. Interest rates for government direct student loans are very good and they don’t vary through the length of the loan. The rates are currently at 5.05 percent for subsidized and unsubsidized loans for undergraduates while graduate students and professional students pay interest at a rate 6.6 percent. A 1.066 percent origination fee. Although Discover Bank is more known for its credit cards, the bank started giving out student loans in 2007. The bank deals in student loans, refinancing, and debt consolidation. The bank offers student flexible repayment options and allows students to temporarily reduce payments if a need arises. This bank gives a minimum loan amount of $1,000 and can disburse enough to take you through college minus financial aid. There is a grace period of 6 months for undergraduate students before starting to pay a debt. Like the PNC personal banking student loan, Discover does not give you a personalized rate before you apply. The bank does not specify credit score and income requirements but it is safe to assume that the applicant or the co-signer needs to have good credit to qualify. The bank requires applicants to be U.S. citizens or permanent residents. International students can apply if they have a U.S. citizen cosigner. The bank offers loans in all 50 U.S. states and gives out loans to full-time and part-time students as long as they are enrolled for at least half of the time. The company only finances students in Title IV-accredited schools. The application takes a few minutes on the company’s website once you have put together all the required documents. Approval for a Discover application takes as few as a matter of minutes. Discover Bank has one 15-year repayment term. The bank has a number of repayment options. The immediate payments option allows you to start paying immediately after you get the loan. Students under this system get the best interest rate. Interest-only payment during school is allowed while the fixed option allows you to make $25 payments when you are in school and during the grace period. The bank also allows students to defer payment until the grace period expires. Interest rates range from 4.59-12.99 percent depending on credit history and whether the student defers the payments or not. 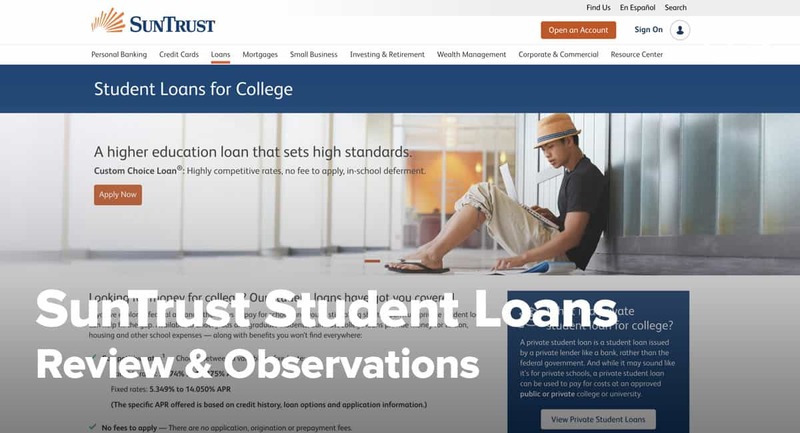 SunTrust differentiates itself from other private lenders by offering a one-percent balance reduction when the student graduates. The lender gives out loans to both undergraduate and graduate students. The bank offers custom loans, Union Federal Private Student loans–which are available to international students—and Graduate Business Loans. The bank offers loans from $1,0001 to $150,000, although the maximum annual limit is $65,000. There is a 6-month grace period before starting repayment and you will be required to have a minimum credit score of 600 to qualify for a loan without a cosigner. Cosigners are required to have a score of at least 625. Like PNC personal banking student loans, a cosigner release can be done. For SunTrust loans, this can be done after 36 or 48 on-time payments depending on the loan payment plan. The bank also offers a graduation reward in addition to a 0.5 percent APR rate reduction if you pay using SunTrust bank’s auto-pay. Payment options include immediate payments, partial interest payment, interest-only repayment, and full deferment. You can kick-start the application process online on SunTrust Bank’s website. The process takes about 15 minutes. When all the needed documents are available, loan approval is done within a minute of submitting the application. The bank has a flexible repayment policy and offers terms of seven, 10 and 15 years. The bank offers loans up to $150,000 for undergraduates and up to $175,000 for graduate students. The bank offers variable APR that vary from 3.001 to 10.051 percent APR. Fixed rates vary from 4.75 percent to 11.501 percent APR. You can get a 0.50 percent discount in some situations. PNC personal banking student loans are a good option for students who are looking for competitive student loan rates. Although the bank’s interest rates (6.03-12.29 percent) are not the best in the market, they are above average. We like the fact that the bank doesn’t charge application fees and prepayment penalties. PNC Bank’s $5 late payment fee is also reasonable. 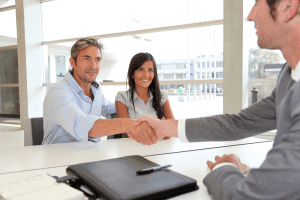 The bank also allows cosigner release which may make co-signers more willing to sign on the loan. However, we don’t like PNC Bank's restrictive forbearance policy, and the maximum loan amount of $40,000 rules out this bank for people offering some professional courses. We give PNC bank an overall score of 3.5 stars out of 5 stars.